Whether your subscribers are individuals or businesses, this content must be relevant and valuable to them. For example, if your subscribers are all real estate developers, your content may contain information they find valuable like a white paper on renting trends in their area. You may send newsletters daily, weekly, bi-weekly or monthly. Although weekly seems to be the norm for most marketers. The frequency of the emails depends on the marketer and the goals they wish to achieve. 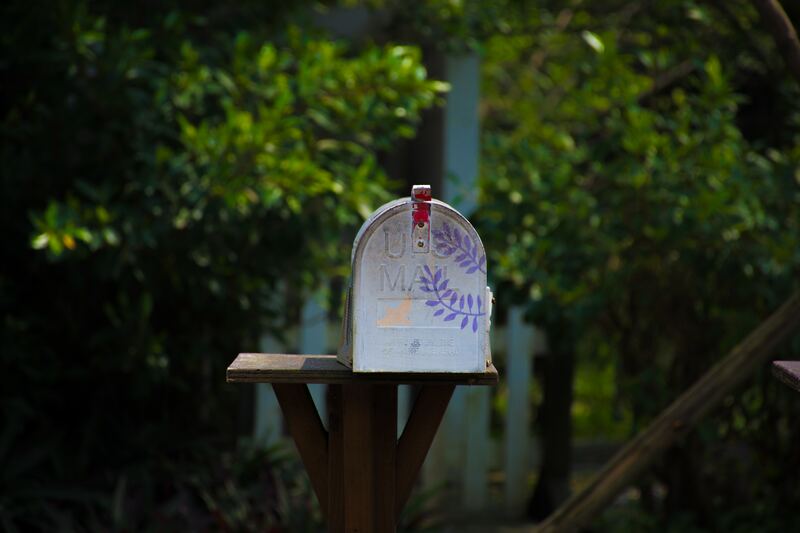 So why should you send newsletters? Why do you need to send an email newsletter? An email newsletter is one vital way for businesses to build and maintain relationships with their target market. Companies accomplish this by providing personalized and topical content that their target market finds relevant and invaluable. It is another way for brands to increase conversions by subtly nudging their subscribers towards performing an action such as clicking on a link. Most newsletters contain information that may require you to click on a link to access all of it since emails are short. The white paper in our real estate developer example may just be a short introduction with a link to the full document. One of the first things you have to define is the aim of your newsletter. Your goal could be to use your email to funnel more traffic towards your website, generate more leads or even build a relationship with existing customers. Whatever your goal is, it has to tie into your overall marketing goals. Although email marketing platforms have already made templates, you can design your own. Your email format should make it easy for your subscribers to read and click on links in the email. Remember to optimize your template for mobile devices and keep it within the 600px width that most email clients offer. For most marketers, the newsletter contains articles and other content from their website. This makes it easy for them to get content they will use in the body of their emails. A roundup of industry news may require you to visit several websites to gather content you will use in your newsletter. In our real estate developer example, you may have sourced the white paper on rent trends from a reputable industry website. Be sure to add alt tags to your email in case your images don’t load. This will tell your readers what the image is about. For a more in-depth look at creating email content, check out our guide on crafting email marketing content that converts every time. After you add content, the next thing is personalization and segmentation. Emails addressed with “Dear John” feel more personal than “Dear subscriber”. Other personalization elements you can add include a sender name and signature and personalized CTAs that show different messages to customers and leads. Don’t forget to divide your subscribers into different groups (like leads and customers) and choose the content that works best for each group. Because there are many variables on where subscribers will view your emails, test how your emails will look in different email clients (Gmail, Outlook etc.) and browsers before sending. You can also test the content and vary them by groups to ensure you find what works best. Once you send the emails, it’s time to wait for the analytics to come in. With the goals you set at the beginning, you can measure how well your emails performed. This data will determine the changes you will make in your next email newsletter. Executing your email newsletter properly will bring you closer to achieving your business goals. We recommend sending email newsletters to opt-in warm lists, but they also work if you are looking to buy an email list.